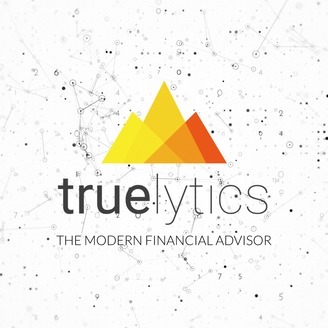 The Valuations podcast is designed to help financial advisors and wealth management firms increase the value of their businesses by sharing insights and data from Truelytics. Victor Gaxiola, Head of Marketing for Tech Girl Financial, joins Mike Langford to explore how he and his team are using social media as well as video and podcasts to grow their business. 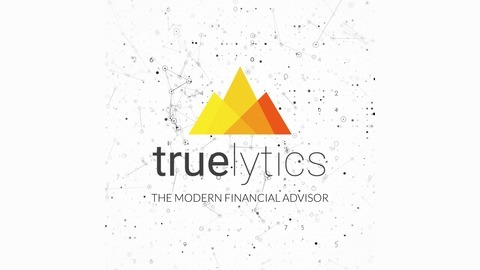 In this episode you will hear how partnering with a forward-thinking broker-dealer made all the difference and why Victor believes that acquiring an audience is key to increasing the value of your wealth management business.